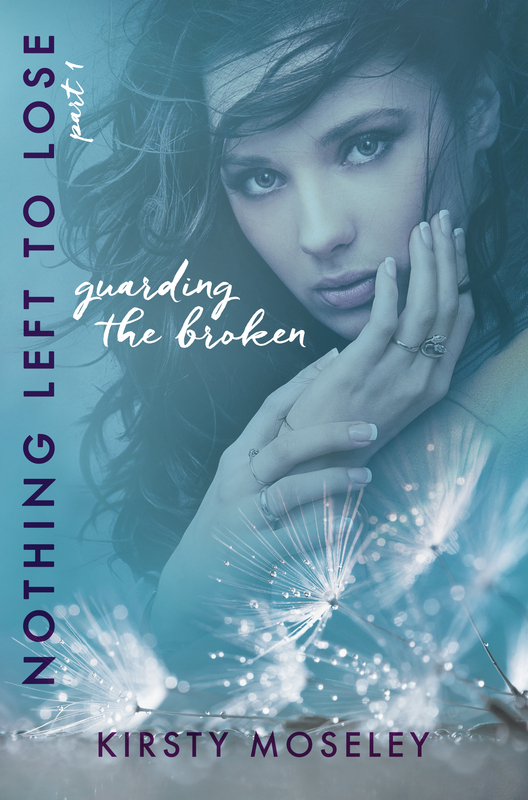 Nothing Left to Lose has been a big hit with over 760 4/5 star reviews on Amazon and almost 11,000 4/5 star reviews on Goodreads. 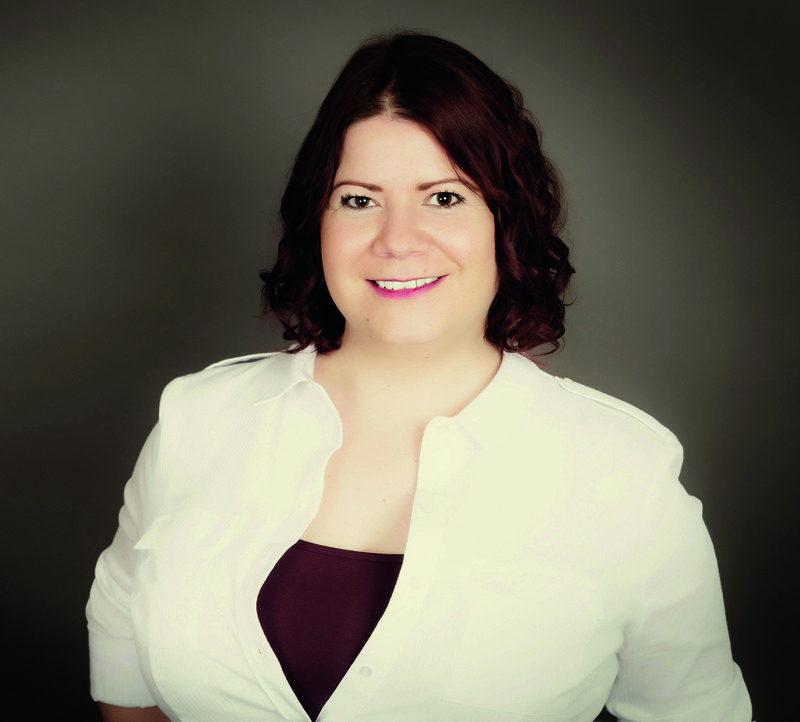 With over 500 pages Author Kirsty Moseley though she would follow her Polish Publisher's lead and split the book in two and make the first book PERMA FREE!! What this means is that the first book will be free for download on all available ebook sites. Annabelle Spencer’s life is every girl’s dream. She has wonderful parents, great friends, and of course the perfect boyfriend, Jack Roberts. 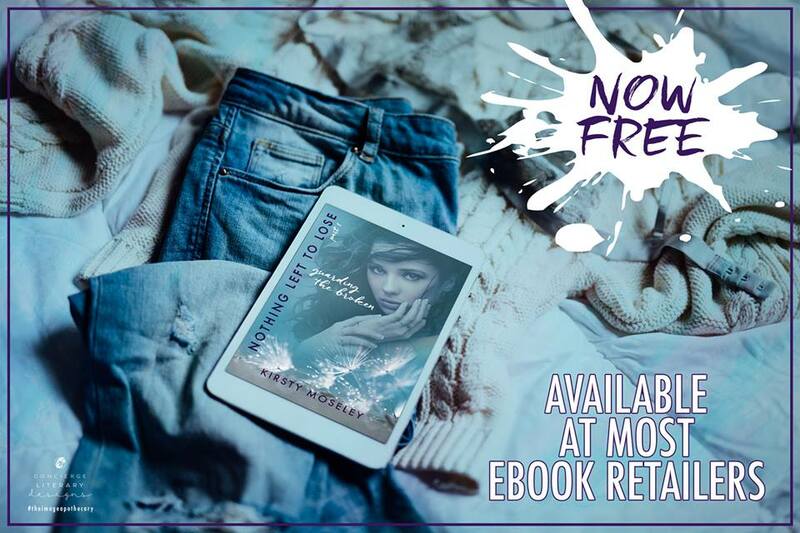 But her dream life turns into a nightmare when, on the night of her sixteenth birthday, Jack is murdered right in front of her, and she’s kidnapped by his murderer, Carter Thomas, and held for ten months. Three years on and Anna is no longer the happy-go-lucky girl that everyone used to know and love; she’s now cold, hard and suffers from night terrors. It appears that, during her time with him, Carter broke not only her body but her spirit too. Carter is currently serving time for the murder of Jack, a conviction that Anna helped secure. But his retrial is coming up because some key evidence appears to have been tampered with. Needing to ensure his daughter’s safety, Presidential Candidate, Senator Spencer tasks in Ashton Taylor, a newly qualified SWAT agent, to guard the broken girl and keep her safe until the end of the trial. 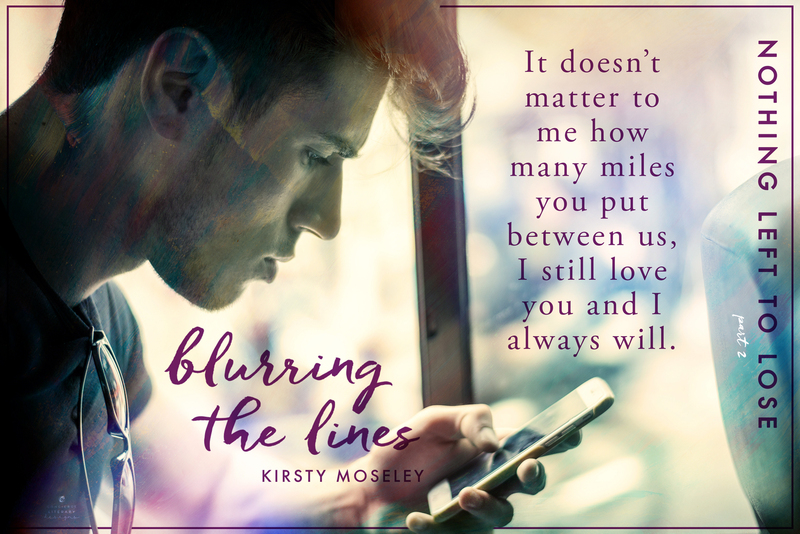 For three years Anna has refused to feel emotion or pain, but can Ashton help her rebuild her life and finally deal with the grief of losing her childhood sweetheart? Will he be the one to make her see that life is, in fact, worth living and that not all men will hurt her? With her father now President-Elect, Anna and Ashton are finding it increasingly difficult to maintain some semblance of privacy. With the world’s press obsessing over the future First Daughter, Ashton’s job of protecting her has just become a whole lot harder. All the while the trial grows ever closer, looming over them both, taunting them, reminding them that it isn’t over yet. After all, Carter Thomas will stop at nothing to be reunited with his ‘Princess’. I was born in Hertfordshire, England. In 2000 I moved to Norfolk, it was there that I met my husband, Lee. Now, what can I say about Lee, apart from everyone should have one? He's my biggest supporter, and I wouldn't be where I am today without his encouragement and endless support. He is my inspiration behind most of my male leads, I always try to bring a little of him in somewhere, be it his kindness, selflessness, or just his ability to make me feel treasured. In 2005, I was gifted with the birth of my son. He is, and always will be, the best thing I have ever done in my life. As you can probably tell, I'm a very proud mummy. I have always been interested in writing, but after the birth of my son, I accidentally came across an amateur writing site. After a couple of months of just reading on there, I finally plucked up the courage and posted one of my stories. I was shocked and overwhelmed by the support of readers on there and they gave me the confidence to get where I am today. In April 2012, I self-published my first novel ‘The Boy Who Sneaks in My Bedroom Window’ and I haven't looked back since. Lastly, if I had to sum myself up in one word, it would probably be ‘daydreamer’ – but unlike most of my school teachers, I don’t necessarily view that as a bad thing. After all, I read somewhere once that books are like waking dreams…. 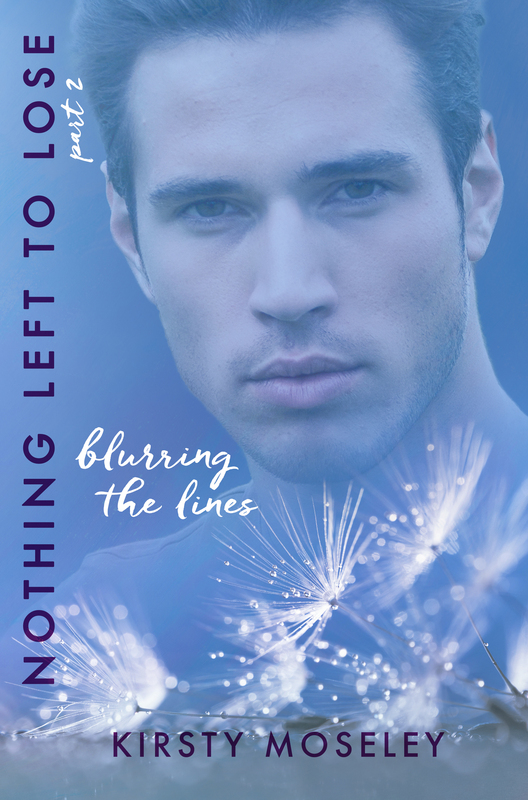 Win a tote, pen, and Nothing Left To Lose SWAG!